Maria from ATX design studio was amazing. She was very detail oriented and saw the project thru from helping us select the fixtures to choosing the correct orientation to light our art work. number of options and kept us within budget. 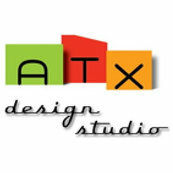 We highly recommend ATX design studio.